In The Devil's Eye. 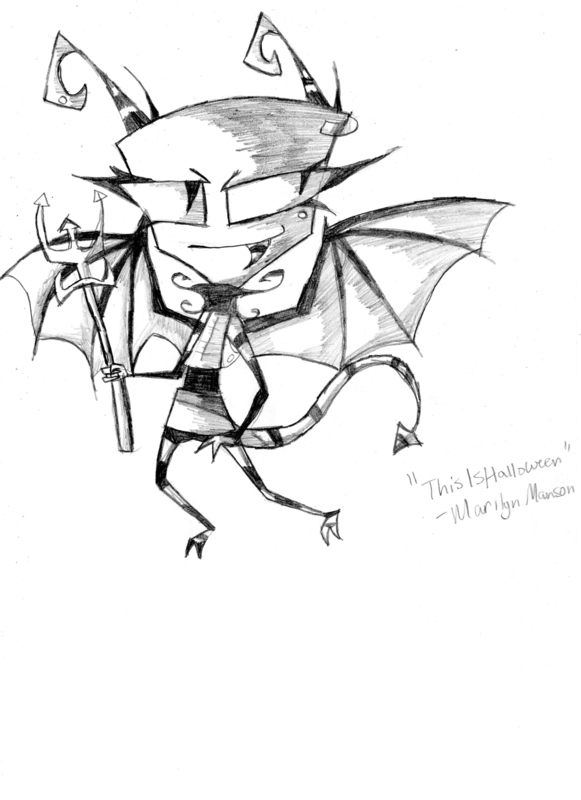 Just doodled because I was apparently bored....obviously drawn to the song "this is halloween". HD Wallpaper and background images in the Invader Zim FanCharacters club tagged: remmi.